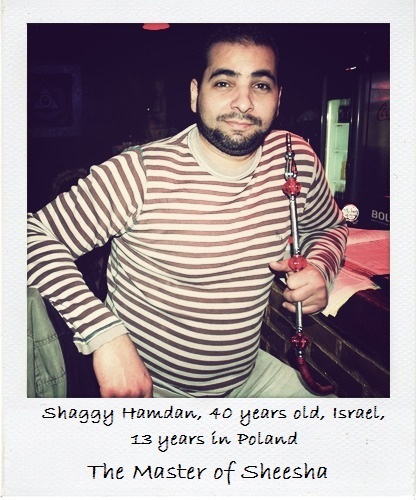 Shaggy Hamdan is 40 years old, comes from Israel and lives in Poland for 13 years. In the short article he shares his experience with coming to Poland, starting his own business, bureaucratic procedures and difficulty to obtain citizenship. My name is Emad, but everybody calls me Shaggy. 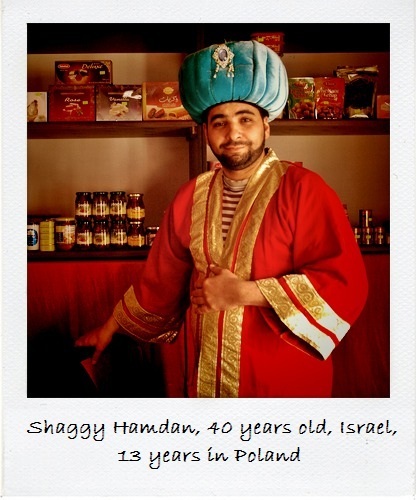 I came to Poland from Jerusalem 13 years ago. My wife is Polish, we have three kids and my wife is pregnant with the fourth one. 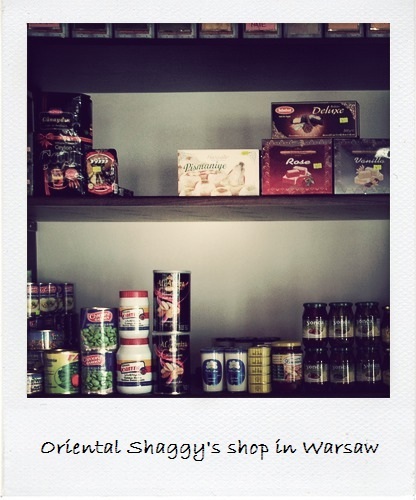 In Poland I work in the gastronomy sector – I sell water pipes. 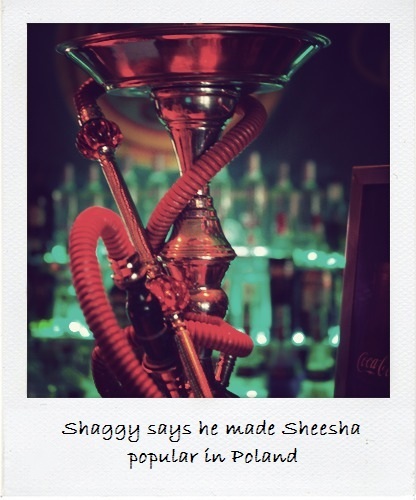 In fact, I was the one who brought first water pipes to Poland. My company is called The Master of Sheesha. Now I am about to open a new shop with oriental products and water pipes. From the very beginning I had problems with legalizing my stay here. My wife is Polish, and even so the governor of the Voivodeship did not want to issue me a residency permit. I had to answer over and over very embarrassing questions. In my opinion, officers in the Office for Foreigners ask too many useless and very personal questions, which can be very offensive to the honorable people like Muslims. This article is one of the migrants’ contributions to the project Migration to the Centre and was created with the cooperation of the Institute of Public Affairs.